The Quantico star also shared a brief video where is working closely with Madame Tussauds artists. Priyanka Chopra's wax statue is dressed in a red Jason Wu outfit that she wore at the 2016 Emmy Awards. It also wears a replica of the diamond ring her husband Nick Jonas gave her. 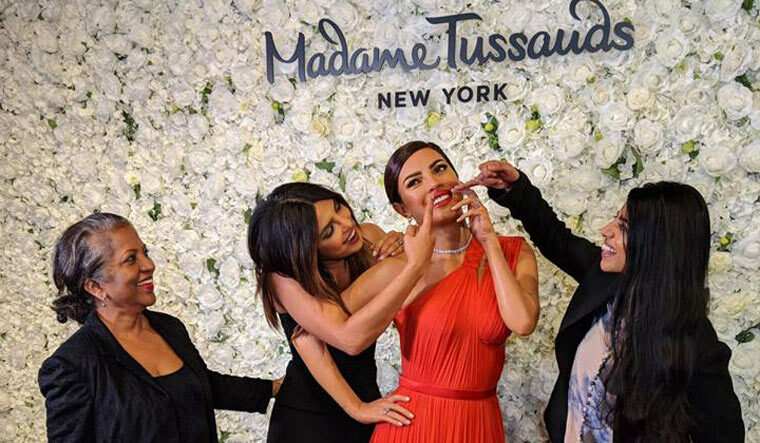 The Madame Tussauds also shared a video where Priyanka Chopra's wax figure is unveiled in front of her.  Priyanka Chopra, 36, is currently awaiting the release of Hollywood film Isn't It Romantic?. She also has The Sky Is Pink, opposite Farhan Akhtar and Zaira Wasim.